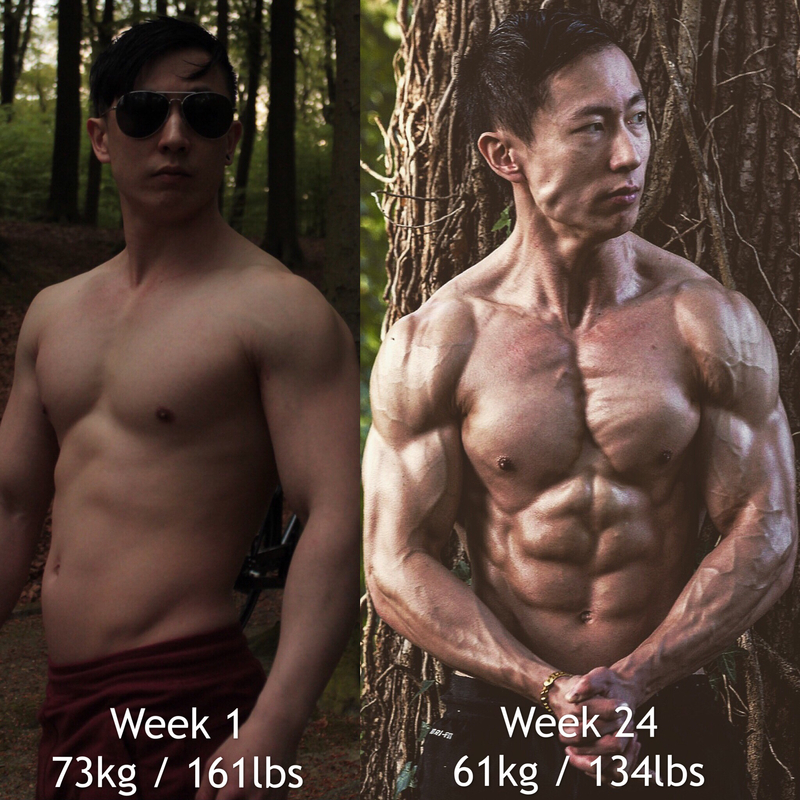 Discover The Proven Blueprint That Took Me From Skinny-Fat To Lean And Strong Without Giving Up Your Favourite Foods. Also SICK and TIRED of the fad diets and quick fixes that simply won’t give you lasting results? Scientifically proven to work and tailored to fit your exact needs, with a coach to hold you accountable and give you the support you need to make results INEVITABLE. Are you committed and willing to REALLY INVEST in yourself for a life-changing transformation? YES! I'M READY FOR LASTING CHANGE! A fully personalized program, supported by an experienced coach, frequent check-ups, 24/7 contact and more. What will all of this cost me? A Personal Trainer at the gym costs roughly €60 per hour. Five in-person sessions a week costs you more than €1200 per month for training only. That won’t cover help with your diet and you would still have to hire a dietician for that. Online Coaching costs you far less than what you would spend each month on just training advice, while getting A LOT more value plus flexibility (Coach on Demand). Not only will you receive custom training- and nutrition advice, you get 24/7 access to your coach, weekly check-ups to keep track of your progress, and updated adjustments. Choose for a One-Time Commitment and get sustainable results that last a lifetime. An investment in yourself will pay dividends for the rest of your life. You won’t ever have to hire another coach again after you learn this PROVEN blueprint. Commit to CHANGE today with your own permanent transformation! I totally understand how you might feel since I’ve been there. You know what I found out after around a DECADE of trial and error? That my desired results could have been achieved MANY YEARS ago had I had that shift in mindset earlier on in my journey. I wish I could have had someone back in 2008 advising me EXACTLY with an objective point of view which obvious things I was clearly doing wrong to not achieve results as rapidly as I should. It requires a minor change in perspective to finally take massive action. Successful people look at a new opportunity as a chance to INVEST IN THEMSELVES and will look for ways to afford whatever it is that is required to permanently change their lives. Unsuccessful people stare at an obvious opportunity that is literally offered on a silver platter, but are quick to think that they cannot afford it. That it is “too expensive”, while they DO have money to spend on partying & materialistic things. But do you know what is truly expensive? Money, you could eventually earn back again. But you CANNOT earn back valuable time, which is lost forever. Now you may have already purchased a cheap fancy fitness program from one or multiple famous athletes on social media. 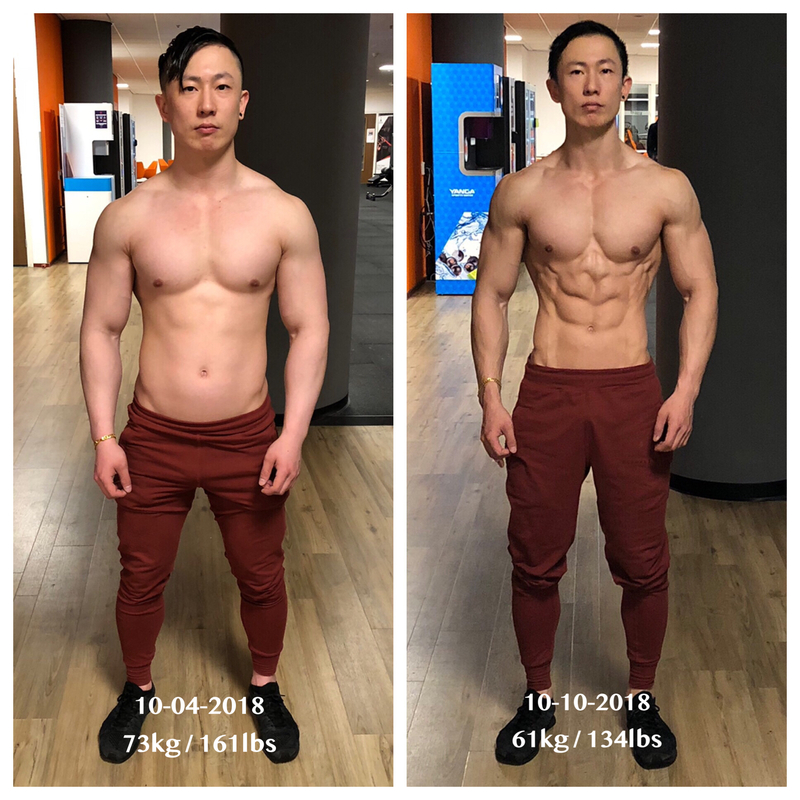 As these typical $30-$50 programs and diets haven’t worked for you to achieve those desired results then perhaps it’s time that you get BRUTALLY honest with yourself. Perhaps it isn’t the fitness program? You’ll have to COMMIT and go all in. Figuring it out yourself WILL keep you from growing. The Lifestyle Mastery program is for those that are 100% committed to INVESTING into their long-term health and fitness. Not everyone will be accepted as you need to be qualified first. You must be truly committed and ready to go ALL IN. My coaching will not help you if you aren’t serious about your goals, so in that case it’s probably best to save both of us our times. Once you are committed and ready to join the Lifestyle Mastery program you will be taught how to progress closer towards your goals by having a coach available to you ON DEMAND. You will learn EXACTLY how applying flexible dieting and other proven methods with the macros that we calculate, and set for you is the absolute BEST way to balance your body and life. Instead of a dull meal plan with chicken, broccoli and white rice seven days per week you will be provided with basic education, updated calorie goals and macro targets that you can fill in with the foods that you LOVE. Yes, that’s right. You will get to master your own lifestyle through our Science-Based Blueprint and reach your goals effectively with ZERO restrictions. Don’t worry if you feel like you do not understand anything yet when it comes to Exercise and Nutrition. We will teach you everything you need to know and take that BURDEN of confusion away from you! This program will focus on getting you RESULTS even if that means that I will have to go the extra mile for you (as long as you promise to be COMMITTED). Our goal ultimately, is to have you understand how to make our teachings into an enjoyable lifestyle that you can maintain. 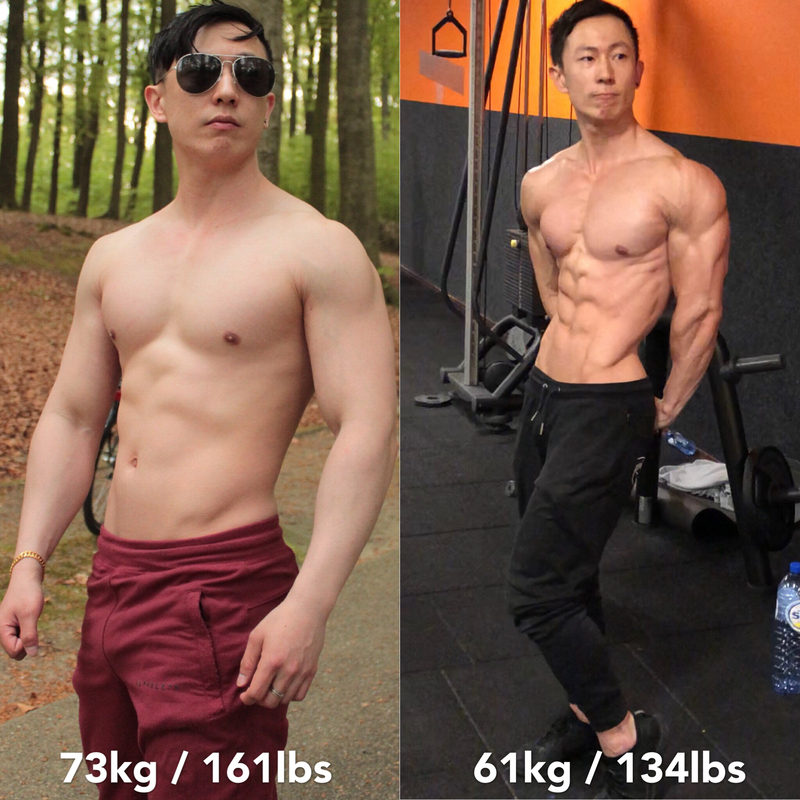 Want to learn the EXACT steps to go from being overweight, skinny-fat, or from being a hardgainer that’s genetically ungifted, DOOMED to look scrawny forever to building a lifelong strong and lean physique naturally? A new balanced lifestyle that is sustainable and lasts a lifetime? One that you actually enjoy and keeps you energetically supercharged 24/7? Apply now for a FREE 30-minute coaching call to find out how YOU can reach your full physical potential. I will give you all your money back. No hard feelings! A session lasts 60 minutes. 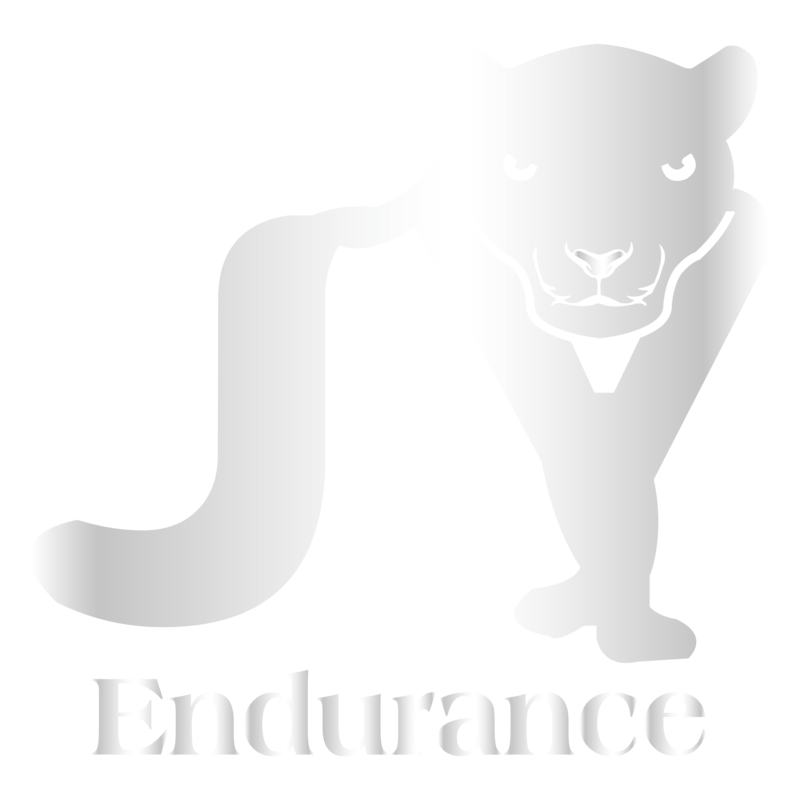 Custom strength training for each fitness level based on your available equipment. Balanced nutrition plan with calorie goals, education and personalized coaching. Custom cardio prescription in line with your lifestyle and personal health goals. Identify triggers that lead to habit choices which you would like to change. Apply a new set of habits with personal lifestyle coaching and accountability. Maintain your new healthy habits and enjoy the success of meeting your goal. The problem with most meal plans is that they ignore the root cause, which is habit. Accountability separates the wishers in life from the action-takers that care enough about their future to account for daily actions. In the Lifestyle Mastery Program we will work closely together to ensure that you stay on the right track. Together we form habits to overcome food temptation triggers, identify obstacles and coach your mindset for lasting success. 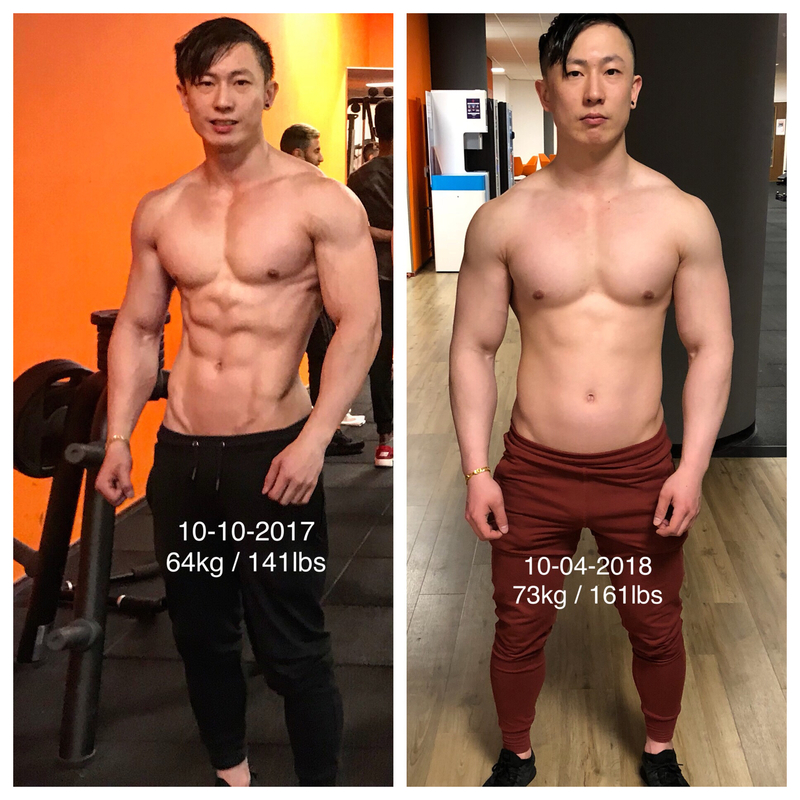 This program is designed to help you make a permanent change and empower you to make better lifestyle choices, maintain workout momentum and continuous progression. It is hard work because anything worthwhile never comes easy. Having an experienced fitness professional coach you over the next several months is only part of it, and can potentially save you a lot of your time and money doing things the wrong way. With over ten years of experience gained from countless hours of research, field-testing, and trial & error I fully embrace this lifestyle and its habits myself and practise what I preach. If you are ready, willing and committed to make significant personal change with the support of an online personal coach to hold you accountable for your actions, then I encourage you to enrol in the program and start today! If after having followed my coaching program & instructions rigorously for a month, and you still have not progressed, I will give you all your money back. 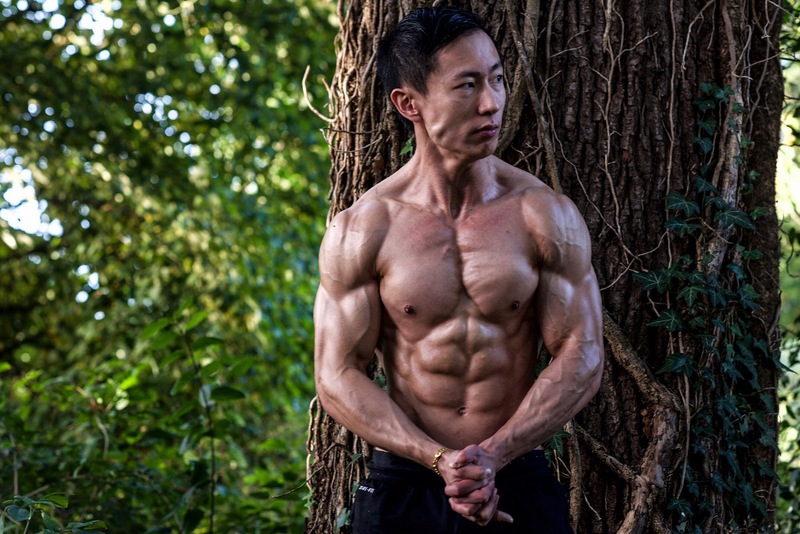 Training and nutrition plan based on your current condition & goals with updates. Supplement advice is provided based on your personal situation, goals & budget. Proven method. Everything is supported and backed by scientific research. Weekly check-ins to keep track of your progress and to make adjustments. An online coach to hold you accountable and give you the support you need. Message your trainer directly via WhatsApp for quick communication.